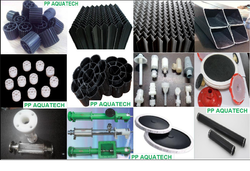 We are manufacturing a qualitative range of ETP Equipment that include Fine Bubble Disc Diffuser, Tube Settler Media, Tube Pac Media, SAFF Media, MBBR Media, bio Pac Media, FAB media, . They are playing a vital role for residential and commercial purpose. 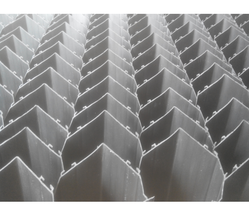 We are the leading and prominent Manufacturer, Exporter, Supplier, and Trader of Clarifier. We are a manufacturer and supplier of effluent treatment plant equipment in worldwide.